As per a new report, Maruti Suzuki has stopped production of the existing Ignis. No official announcement has been made yet. Even as there are no official announcements as on date, Nexa dealers have indicated that there is a new Maruti Ignis in the works, reveals a report. The talk is also centered around that production of the current Ignis has been stopped. Sold through Nexa showrooms along with the Baleno, Ciaz and S-Cross, the Ignis is a premium offering. It has been on sale for over two years now. Sales have not been as expected. In the past few months, the mini SUV has managed sales of 2,500 units on average. This a really low number, when compared to sales figures of other popular Maruti cars. With the 2018 edition production stopped, dealers are also offering huge discounts / benefits of up to Rs 1 lakh on the unsold stock. But in spite of production stopped, the company has asked dealers to continue to accept bookings for the current Ignis. The reason, 2019 Ignis is on the way. Dealers are getting ready for the launch of 2019 Ignis. It will get a makeover, similar to those seen on the recently launched Maruti Baleno. Exterior design tweaks could include a new bumper design and new alloy wheels while new LED projector headlamps could also be a part of this makeover. Interiors will also be seen with better quality material while the same SmartPlay infotainment system seen on the 2019 WagonR and Baleno will also make its way into the Ignis. With the 2019 WagonR offering more space, features and SUV looks, it might end up eating into Ignis sales. Up to Rs 1 lakh discounts on unsold stock. 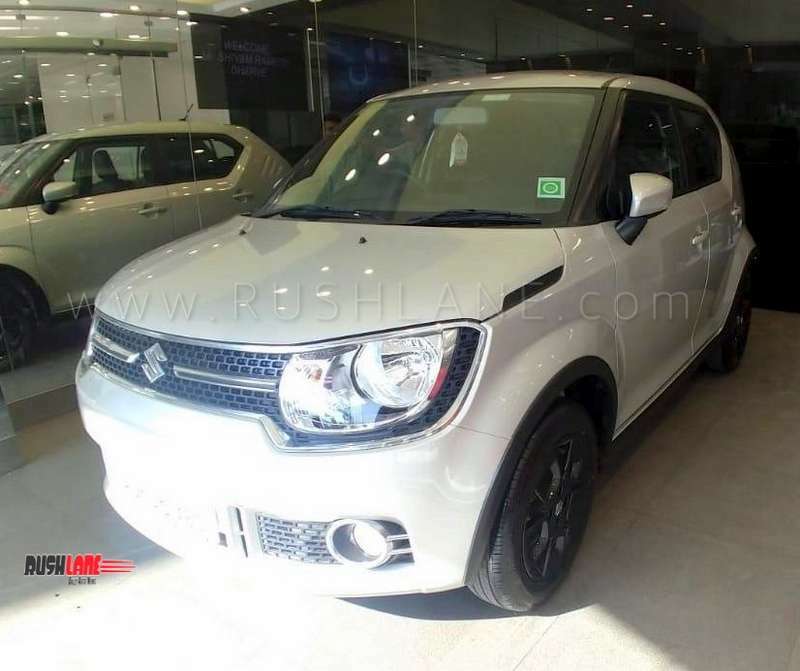 There should be no change in engine specifications and the Ignis will continue to be powered by the same 1.2 liter K12 petrol engine offering 83 hp power and 113 Nm torque mated to a 5 speed MT or 5 speed AMT. 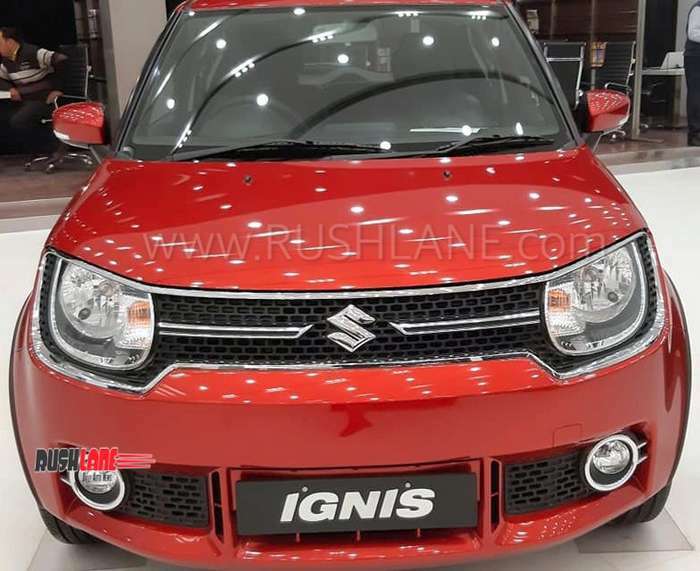 Earlier, the Ignis was also powered by a 1.3 liter DDiS 190 diesel engine capable of 75 PS power and 190 Nm torque, but this had to be discontinued due to lower demand. As was also seen on the Baleno, Maruti Suzuki could include all safety features like parking sensors, speed warning, dual airbags on all variants. Current Ignis is available in four variants – Sigma, Delta, Zeta and Alpha and priced from Rs 4.66 lakhs to Rs 7.05 lakhs. Expect prices to be hiked marginally upon launch of 2019 edition.